Flu activity remains elevated but has been decreasing since mid-March (Figures 1 & 2); this is similar to statewide and national trends. Thirteen confirmed deaths (all ages) this flu season compared to thirty-one during the same time period last flu season (Table 1). In Week 15,the majority of influenza positive specimens were A/H3N2 instead of A/H1N1, a pattern that started in week 9 (Figure 2). 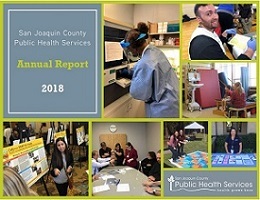 Public Health Services (PHS) works to protect, promote and improve health and well-being for all who live, work, and play in San Joaquin County. The Annual Report for 2018 provides a snapshot of the work and services provided this past year. It reviews selected data and program information, highlights successes and challenges, and presents a few of the main issues to address during 2019. To read the full Annual Report, click here. For additional data reports, click here. For PHS programs and services, click here. For Individuals: If you are sexually active, or thinking of becoming sexually active, it is important that you Talk, Test, and Treat to protect your health. These small actions can have a big impact on your sexual health! For Providers: While the idea of Talk, Test and Treat is simple, STD prevention and treatment is no one-size-fits all. We encourage you, our health providers, to revisit the many ways that you can empower your patients to take charge of their sexual health. West Nile virus (WNV) infection can cause serious disease. 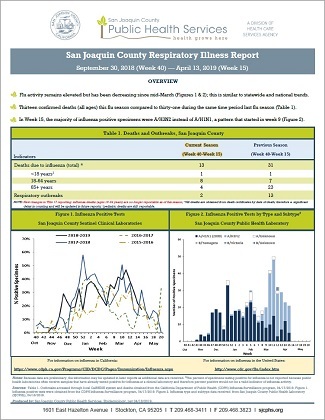 WNV is a seasonal health risk in California and San Joaquin County that flares up with the warm weather in late spring or summer and continues into the fall. Birds are carriers of West Nile virus; a mosquito becomes infected by biting an infected bird. Infected mosquitos can spread the virus to humans, horses, and birds. The easiest and best way to avoid WNV is to prevent mosquito bites. Residents are encouraged to report dead birds by filling out a report online at www.westnile.ca.gov or by calling toll-free 877-WNV-BIRD (877-968-2473). Be Aware and Prepare, Valley Fever is Here! Valley Fever (coccidioidomycosis or "cocci" for short) is an infection caused by a fungus somewhat like yeast or mildew that lives in the soil of the southwestern United States and northwestern Mexico. In California, "cocci" predominates in the San Joaquin Valley. Since 2014, San Joaquin County has seen significant increases in reported cases of Valley Fever each year. 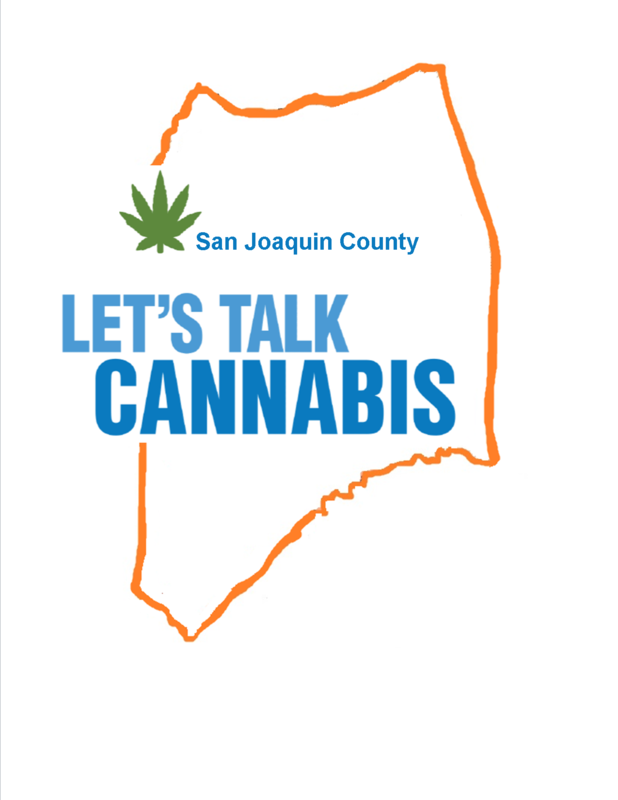 The highest rates in San Joaquin County are in the Tracy area. Valley Fever is a respiratory disease that can be devastating. Learning about Valley Fever can help you and your doctor recognize the symptoms early. The disease can be difficult to diagnose, especially if you are unaware of it.The best way to reduce the risk is to avoid breathing in dirt or dust in places where Valley Fever is common. Stay inside and keep windows and doors closed. While driving, keep car windows shut and use “recirculating” air conditioning if available. 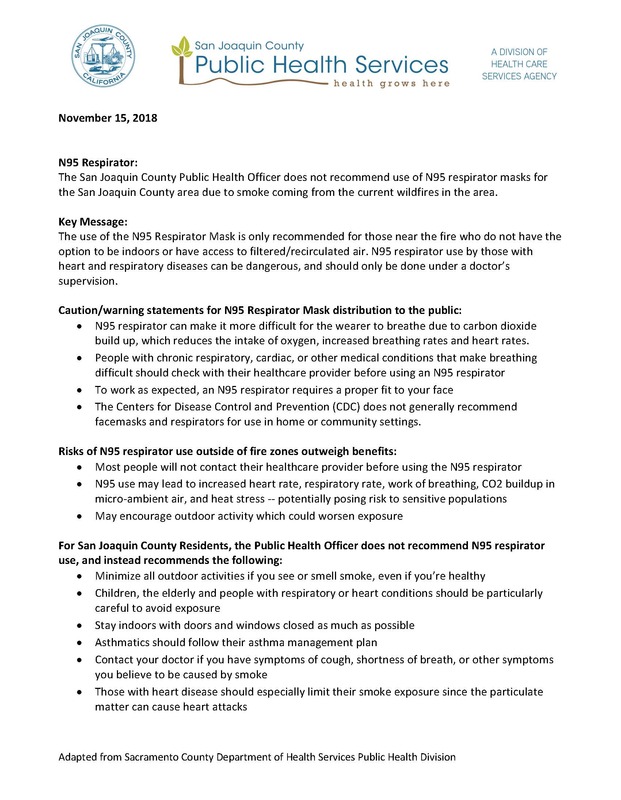 If you must be outdoors, consider wearing an N95 mask or respirator (available at drug and hardware stores). Wet down soil before disturbing it to reduce dust. 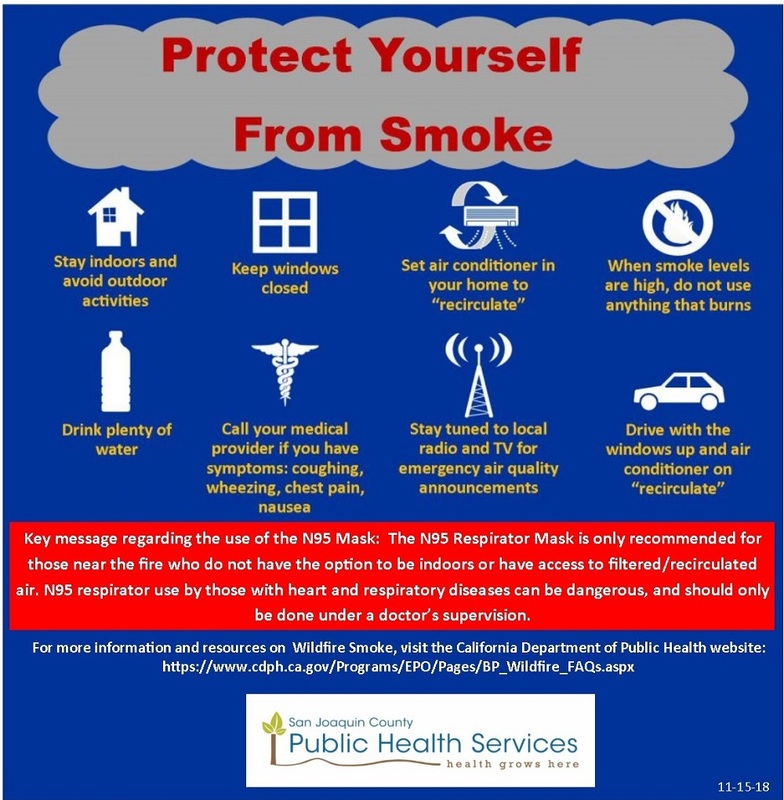 Consider wearing an N95 mask. Access to healthcare coverage has changed. Now with Expanded Medi-Cal more people are eligible for Medi-Cal coverage. 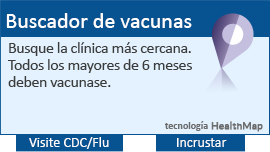 Click here for more information in English and Spanish. 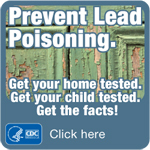 Along with the California Department of Public Health, San Joaquin County Public Health Services (PHS) is committed to providing you with the facts you need to make safe and informed choices. By sharing science-based information, PHS is working to increase awareness about cannabis and how it affects our bodies, minds and health. The video below, Let's Talk Cannibus gives you facts and tips about the new adult-use marijuana law in California. Watch this video to learn more. The Medical Marijuana Program (MMP) was established to provide a voluntary medical marijuana identification card issuance and registry program for qualified patients and their caregivers.